If you want a marketing tool that packs a punch, custom postcard design can be the ideal method of sharing information with your target audience. At You Print Today, we are a custom postcard printing company that works hard to help you create a colorful, eye-catching postcard so your business stands out from your competitors. We understand you have more pressing business responsibilities so we strive to make the business postcards ordering process as simple as possible. We make creating postcards easy with our online postcard printing service where you can fully design your postcards right on our website or our design team will customize a design for you. 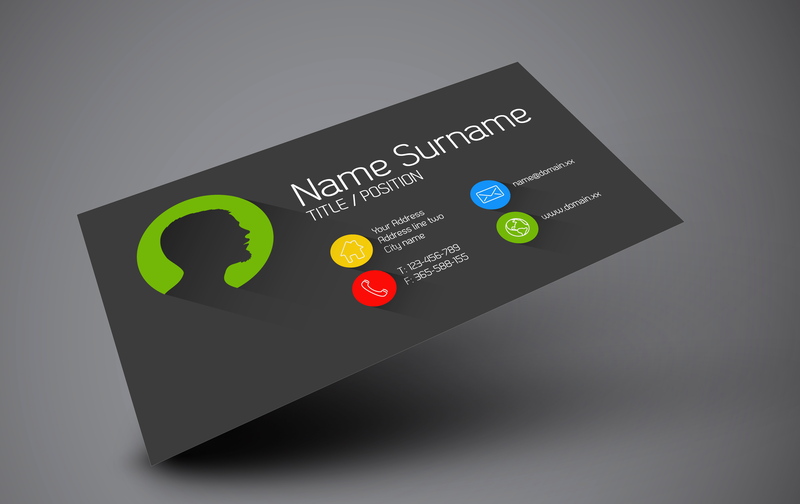 Some businesses have opted for newer ways of advertising their products or services, but the use of postcard printing is still a cost-effective method of reaching your target audience. Simply pinpoint your target demographics and our custom postcard printing company can help you create a design that will speak to these customers and prospects and keep your business top-of-mind when they need your products or services. Our postcards are available in a variety of card stock, as well as a number of sizes, giving you the flexibility to create a stunning postcard that will stand out in a crowded mailbox. Your business postcards are a direct reflection on your company and what you have to offer your customers. We understand the importance of putting together a postcard design that meets your needs and makes the right and long-lasting impression with prospective customers. Our professional design team knows how to create the very best marketing postcards for your business. If you want your marketing efforts to stay out of the trash, let our designers create a postcard that grab the attention of your potential clients! Contact us to learn more about what our online postcard printing can do for your business or click here to receive your custom quote. How Can Residential Mailing Lists Help Your Business?